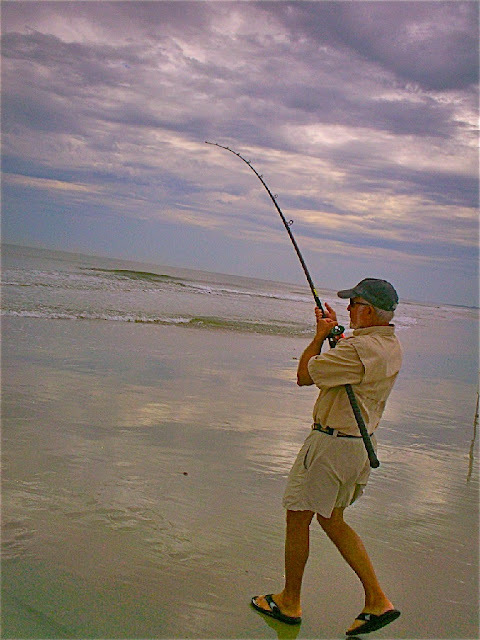 Fishing for Pompano in the surf has been excellent of late, both on sand fleas and goofy jigs. Bluefish have also been plentiful, with some Spanish Mackerel mixed in, both taking spoons pretty reliably. In the Indian River, redfish have been plentiful, but the clearer water has made them a bit more difficult. The 2 3/4″ size DOA Shrimp have produced the best, with Storm Mangrove Minnows also performing well. With the impending cooler temps, Sea Trout fishing should fire back up along the drop offs and deeper mangrove shorelines, with Yo-Zuri Suspending Twitchbaits and Mirrodines being safe bets, as well as DOA CAL shad tail jigs. The inlets are still producing Snook at night on flare jigs, but remember the season is still closed.